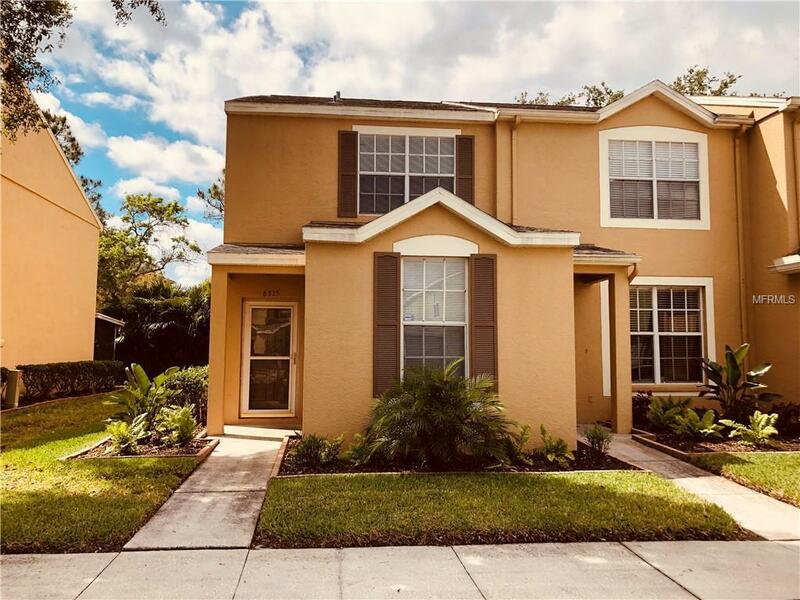 Move in ready 3 bedroom, 3 full bath Town home in the well maintained GATED community of Osprey Run Townhomes in Riverview. 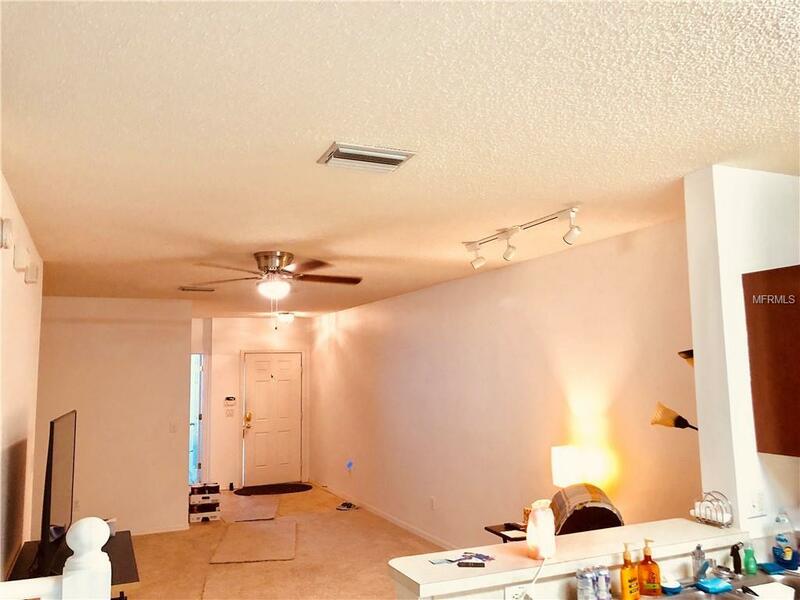 This spacious, light and bright home has been updated to include new carpeting and the interior has been freshly painted. Other features include ceiling fans, blinds, large windows, A DOWNSTAIRS BEDROOM AND FULL BATH off the great room. The kitchen includes recessed panel cabinets with a cherry finish, range, microwave,disposal, double door refrigerator,dishwasher and a raised bar. Sliding glass doors lead out to the screened patio. 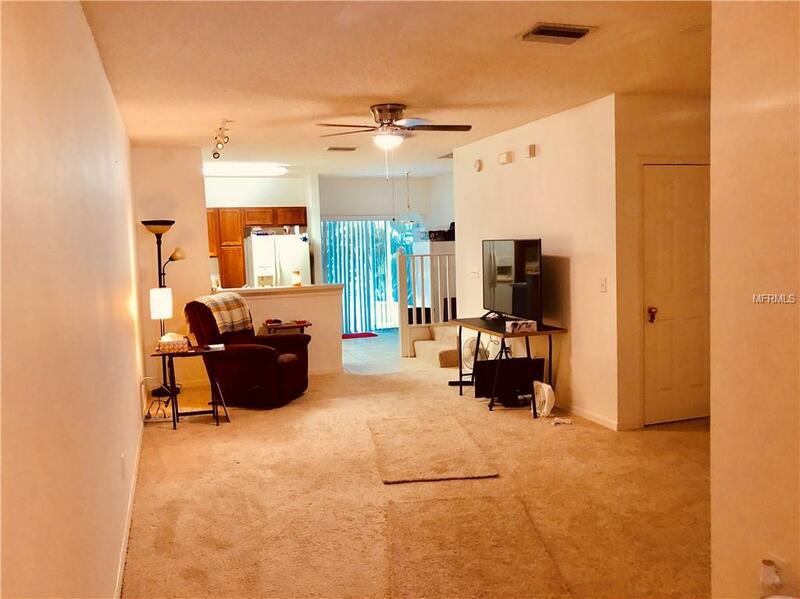 Up the stairs you will find new carpeting, 2 spacious bedrooms with volume ceilings, ceiling fans, large closets and plenty of natural light. The baths include ceramic tile and a tub/shower combo. The A/C is 5 years old. Full sized side by side Washer and dryer are also included. New Plush Landscaping is currently be installed for added curb appeal. Osprey Run is convenient to shopping, entertainment, dining, i-75, Leroy Selmon expressway and Hwy 301. 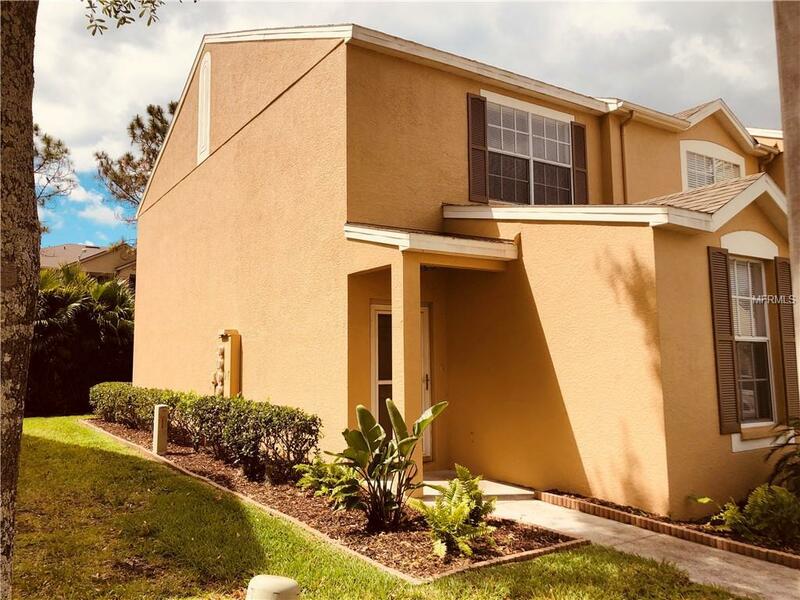 It is an easy commute to downtown Tampa and about 45 minutes to area beaches. Monthly fees include a resort style swimming pool, trash, lawn, outdoor pest treatment and building exterior maintenance. Enjoy maintenance free living at it's best!